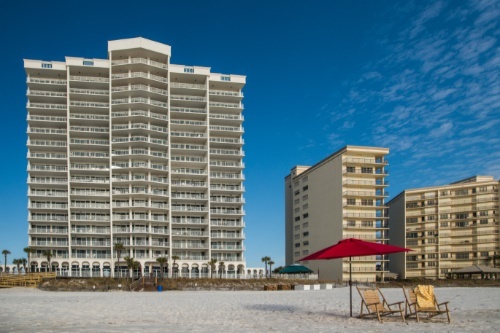 VIP Resort Properties, LLC, specializes in only the finest properties in Panama City Beach, Florida. To better serve you, our guests, we have listed resort amenities for our properties below. Do not hesitate to call us toll free at 1-844-832-2419 or at 1-850-708-1214 or email us at [email protected] if you have any questions about our properties. 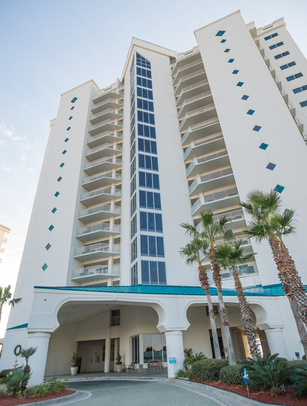 The Princess Condominiums are the premier place to stay in Panama City Beach. This property is a small, gated complex with only 74 condos and 325 feet of beach. 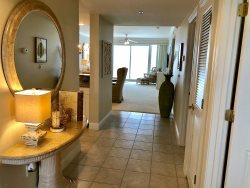 Offering two, three and four bedroom luxury, Gulf Front condos, there is no better place to stay for your family vacation or weekend getaway. If you are looking for a spot that is perfect, this is it! Our staff will make sure that your vacation with us is the best you have ever had. 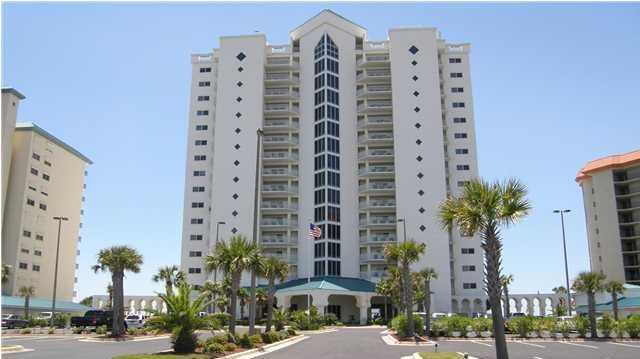 For more detailed information about The Princess and additional property photos, just CLICK HERE. Street View of The Princess with Covered Loading Zone and 3 High Speed Elevators!